Take a good hard look, America. This is your future. Pro-net neutrality advocates have vowed to fight the FCC in the courts — but what might the American internet look like without net neutrality? 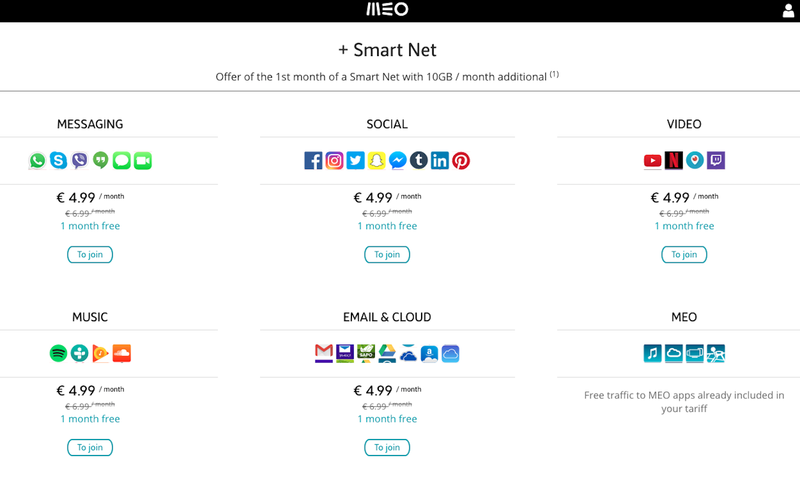 The country’s wireless carrier Meo offers a package where users pay for traditional “data” for their smartphones — and on top of that, they can pay for additional packages based on the kind of data and apps they want to use, “zero-rating” those services.